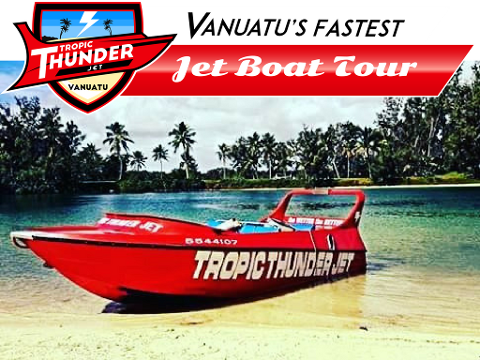 The Jet boat tour will have your heart racing as it blasts across the crystal clear reefs at breathtaking speed. The famous Hamilton 360 spin will soak you from head to toe so be prepared to get wet, The Wetter the Better is our motto. 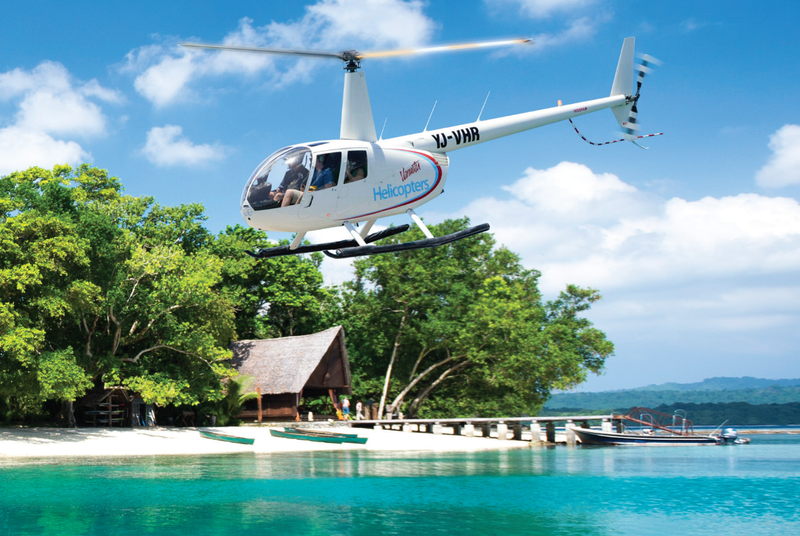 But before you get soaked on the boat - We will set you up with the cool guys from Vanuatu Helicopters and they will take you on their World Famous Flight around Port Vila. From this vantage point you will see all of town and the great reefs that surround your resorts. Book it now direct with us and you have already saved.